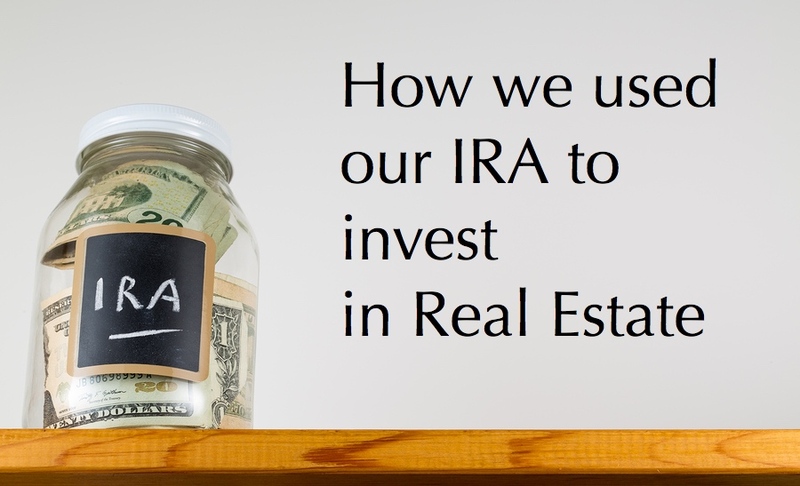 How We Used Our IRA to Invest in Real Estate – ~EARN. INVEST. REPEAT. So a SDIRA is just that. An individual retirement account, directed by you, to invest in other types of assets instead of the typical mutual funds & stocks associated with a traditional IRA or 401k. By other types of assets I mean, other companies, property, tax liens, etc. 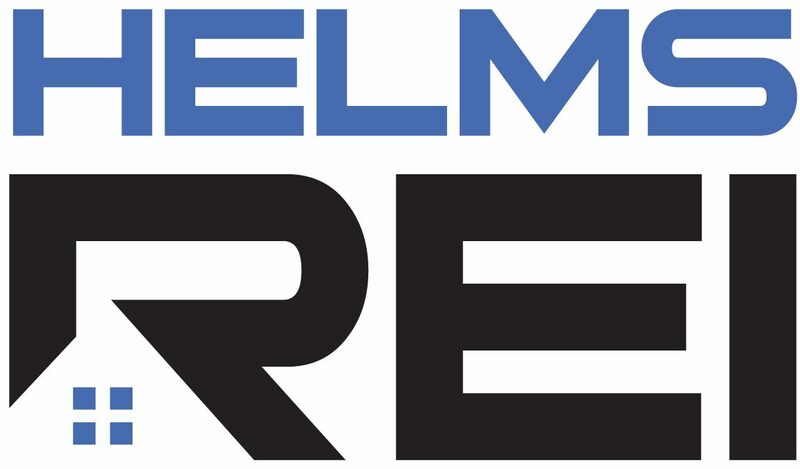 We used our SDIRA to purchase a couple of rental properties in Pensacola so I’ll focus this post on our experience thus far. Step 1: We found a financial institute that offers SDIRAs that could perform as our custodian. Not all financial institutions provide this service. I essentially Googled SDIRA and researched the several that came up before making a decision. Unfortunately I didn’t find any in Pensacola :(. The criteria we used for selecting were: reputation via online reviews, ease of use, responsiveness & fees. Step 2: We started the necessary paperwork for the transfer of my old IRA funds to our SDIRA. The financial institution we worked with allowed all or some of my old IRA to transfer. Just something to keep in mind to help you diversify your portfolio. The transfer took longer than expected (several weeks) and the communication on where we were in the process didn’t happen as often as I had hoped. Nonetheless, it took approx. 3 weeks for my old IRA to transfer and my SDIRA ready to be used for real estate investments. When we started the transfer process, we didn’t have a property in mind, but we were searching the Pensacola area daily. Step 3: We found a great Real Estate deal and put it under contract. The process to find a great deal that meets our investing strategy took only a few weeks. This is because we have a good realtor who knows what we’re trying to do. Every expense associated with the SDIRA asset (rental property for us) has to be paid using the SDIRA fund – this includes Earnest Money Deposit for the contract. For our custodian, this is a process that starts online but doesn’t fully process until a signed paper form is sent in (lesson learned). Regardless, we’ve made it through and are set to close in a couple of weeks. Projections on this asset in Warrington show a cash-on-cash return of >20%. I’m hoping to provide an exciting update in a few months on how our SDIRA property is actually performing, but these conservative projections sure do beat a 10% haircut I was taking with mutual funds/stocks. If you have a non- or barely performing IRA or 401k, I would highly recommend looking at diversifying your portfolio using a SDIRA for real estate investing.